The Estonian Final was held on March 5th at the Saku Suurhall in Tallinn, hosted by Ott Sepp & Märt Avandi. Before the final there were 2 semi-finals - click here for details: ESTONIAN SEMI-FINALS 2016 The winner was chosen in two rounds of voting. In the first round the top 3 were chosen by televoting (50%) and an "expert" jury (50%). In the second round the winner was chosen by televoting. 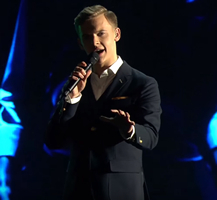 Jüri Pootsmann came 18th at the 1st ESC Semi-Final. Laura represented Estonia in ESC 2005 in the group Suntribe. 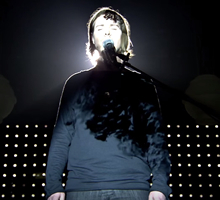 Mick Pedaja was a backing singer for Estonia in ESC 2010.